Accident—Medical Expenses—Compensation can be awarded for medical expenses even in absence of medical bills. Comments Off on Accident—Medical Expenses—Compensation can be awarded for medical expenses even in absence of medical bills. Accident—Love and Affection- The loss of love and affection should be awarded to the parents. Comments Off on Accident—Love and Affection- The loss of love and affection should be awarded to the parents. Accident–Pain and Suffering-Appellant aged 50 years and to undergo a hip replacement surgery and continued to suffer for a period of more than 3 years after the accident–Rs. 2 lakhs awarded for pain and sufferings. 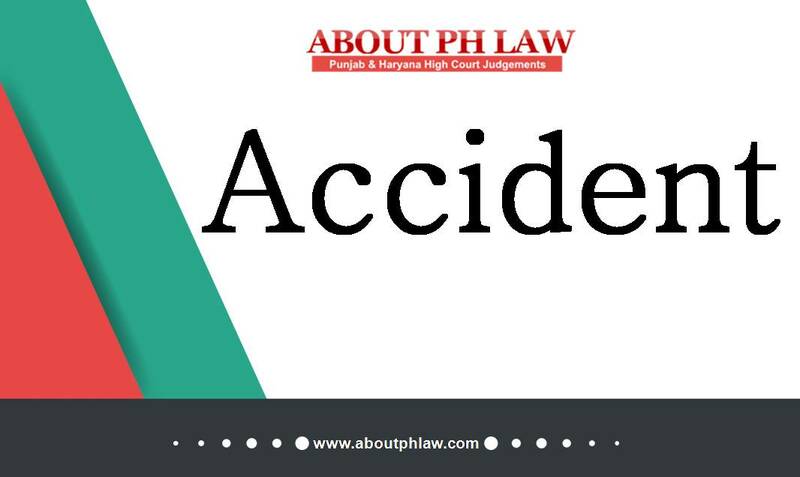 Comments Off on Accident–Pain and Suffering-Appellant aged 50 years and to undergo a hip replacement surgery and continued to suffer for a period of more than 3 years after the accident–Rs. 2 lakhs awarded for pain and sufferings. Motor Vehicles Act, 1988, S.166–Accident–lnterest on compensation-Interest @ 9% per annum should be awarded in the case of non-earning deceased instead of 6% per annum . Comments Off on Motor Vehicles Act, 1988, S.166–Accident–lnterest on compensation-Interest @ 9% per annum should be awarded in the case of non-earning deceased instead of 6% per annum . 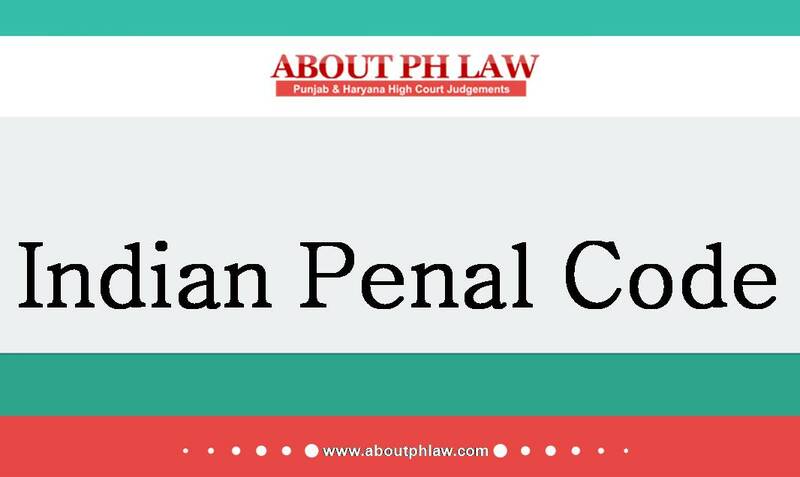 Workmen Compensation Act, 1923, S.22–Compensation–Date of Claim- Compensation has to be calculated from date of accident-Similarly interest on penalty can be calculated from date of accident. 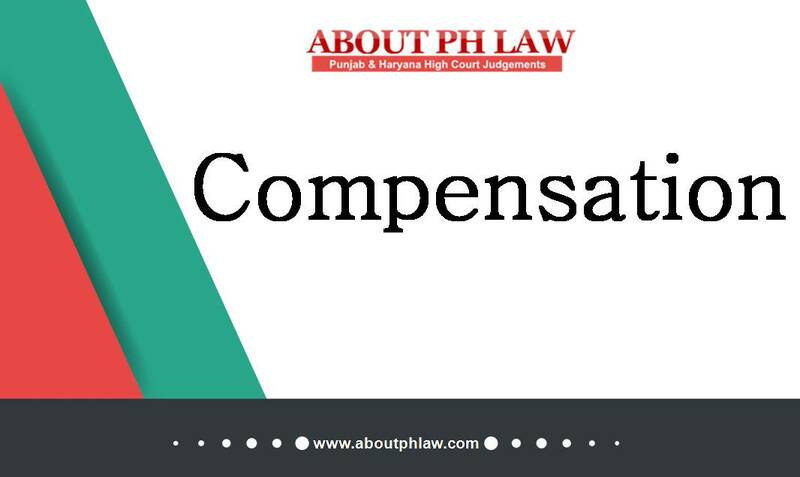 Comments Off on Workmen Compensation Act, 1923, S.22–Compensation–Date of Claim- Compensation has to be calculated from date of accident-Similarly interest on penalty can be calculated from date of accident. Motor Vehicles Act, 1988, S.166 & S.171 –Accident-Interest on compensation-­ Decree holder did not receive an intimation with regard to deposit by insurance company in court, through any legal process—Decree holder held entitled to interest on compensation from date of deposit in tribunal till disbursed in his favour. Comments Off on Motor Vehicles Act, 1988, S.166 & S.171 –Accident-Interest on compensation-­ Decree holder did not receive an intimation with regard to deposit by insurance company in court, through any legal process—Decree holder held entitled to interest on compensation from date of deposit in tribunal till disbursed in his favour. Damages—Order of Acquittal—Claim against Police Officer—Once there is no report of the police against the petitioner, they cannot be held to be responsible. Comments Off on Damages—Order of Acquittal—Claim against Police Officer—Once there is no report of the police against the petitioner, they cannot be held to be responsible. Motor Vehicles Act, 1988, S.166-Accident–Just compensation-Salary receivable by widow of deceased under State Compassionate Assistance rules is liable to be deducted from total compensation assessed by MACT. Comments Off on Motor Vehicles Act, 1988, S.166-Accident–Just compensation-Salary receivable by widow of deceased under State Compassionate Assistance rules is liable to be deducted from total compensation assessed by MACT. Accident—Pre mature release of compensation—There is no such guide line that in every case an adult member is entitled to withdraw the FDR. Comments Off on Accident—Pre mature release of compensation—There is no such guide line that in every case an adult member is entitled to withdraw the FDR. Work was being executed on the electricity lines of the Nigam under the direct control and supervision of the Nigam officials and, therefore, the Commissioner has rightly held that the principal would have no right of indemnification against the contractors keeping in view the report that the fault was of the officials. Comments Off on Work was being executed on the electricity lines of the Nigam under the direct control and supervision of the Nigam officials and, therefore, the Commissioner has rightly held that the principal would have no right of indemnification against the contractors keeping in view the report that the fault was of the officials. Motor Vehicles Act, 1988, S.166–Accident–Non-Earning Member-Death of Child aged 7 years-Compensation of Rs. 3.6 lakhs is on lower side as assessed by tribunal-­Compensation enhanced to Rs. 5 lakhs. Comments Off on Motor Vehicles Act, 1988, S.166–Accident–Non-Earning Member-Death of Child aged 7 years-Compensation of Rs. 3.6 lakhs is on lower side as assessed by tribunal-­Compensation enhanced to Rs. 5 lakhs.